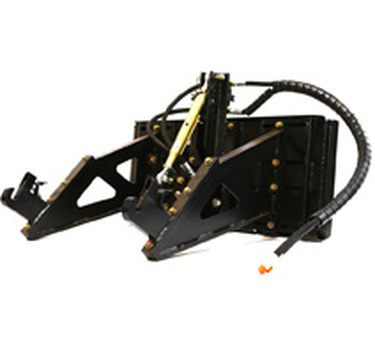 Skid Steer 3-Point Adapters quickly became an industry favorite when they came to market in in the late 90's. 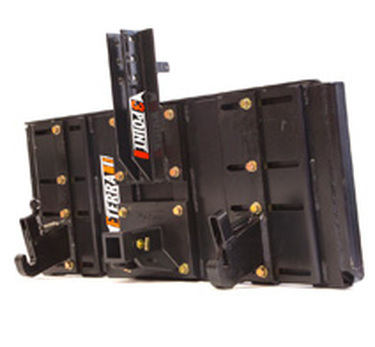 Skid Steer Solutions offers only highly recommended options and is the only place to find a dependable Motorized Skid Steer 3-Point Adapter that can be used to connect tractor attachments to a Skid Steer Loader. 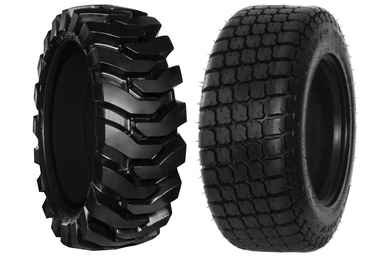 Take advantage of increased versatility and reduce attachment expenditures by using more affordable and more available 3-Point tractor attachments.